Pro Athletes Trust It. Celebrities Love It. Chiropractors Recommend It. See For Yourself. Try Your First Cryotherapy Session: Just $25! ​At Lux Tan & Cryotherapy we help clients of all ages, backgrounds, and lifestyles experience the amazing benefits of cryotherapy treatments. Whether you’re a runner, crossfit practitioner, busy professional, mom, dad, senior citizen, or just someone who wants to look and feel their very best, we’re here for you! Also known as cold therapy, cryotherapy uses very low temperatures to promote pain relief and wellness. Think of cryotherapy as the modern equivalent of an "ice bath" – with more benefits, less discomfort, and no hassle! Our trained cryotherapy technicians use high-tech equipment to produce extremely low temperatures using liquid nitrogen vapor. ​Available at our Lake Oswego, Oregon City, Vancouver, and Mall 205 Portland locations, whole body cryotherapy treatments expos your WHOLE BODY to cold temperatures, magnifying the benefits of cryo. Our cryotherapy booths reach temperatures as low as -120 Celsius (-184ºF). Your whole body cryotherapy treatment is both fast and effective. ​Focus the healing power of cryotherapy where you need it most! Using the °CRYO Penguin localized cryotherapy system provides focused cold therapy to a specific area of your body. Our experienced cryo technicians can target a precise area and provide relief where you need it most. 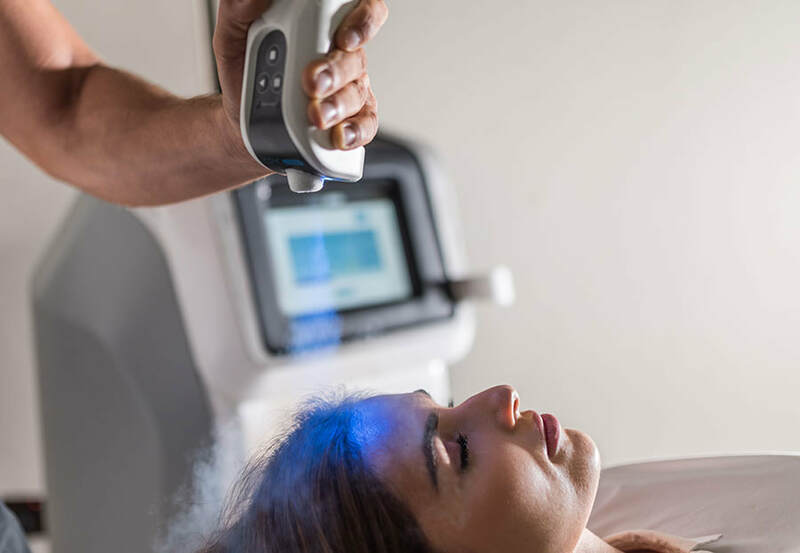 The °CRYO Penguin is a high-tech mobile device used to treat localized tissue damage, rejuvenate cells, improve skin tone, and reduce the effects of aging. Localized cryo treatments are available at our Lake Oswego and West Linn locations. By combining localized cryotherapy with an anti-aging treatment, you can stimulate collagen production and turn back time! Our Fire-n-Ice Facial treatment shrinks pores, cleans and tightens skin, removes toxins, and gives you a more youthful appearance and increased energy! Try it yourself at our Lake Oswego and West Linn locations. Trusted by Europe’s top luxury spas for years. Now Lux Tan & Cryotherapy offers Cryo T-Shock a truly revolutionary fat melting, cellulite reducing, toning and tightening, anti-aging treatment. 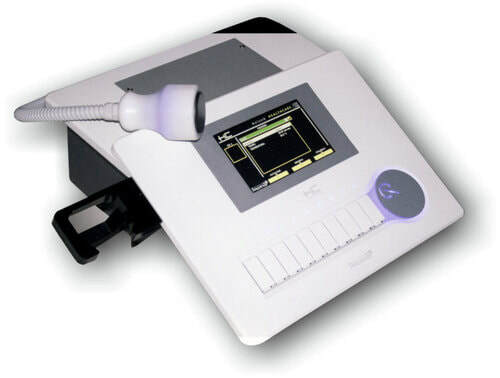 Great alternative to painful liposuction surgery. You’ll love the way you look and feel. Cryo T-Shock treatments are available at our Lake Oswego, West Linn, and Pearl District locations. ​Extremely cold temperatures stimulate receptors in your body, prompting your brain to send messages that result in vasoconstriction. Blood rushes from the extremities to the core of the body where it oxygenates and enriches the body with nutrients. After your cryo treatment ends, blood is pumped vigorously (vasodilation) around the body, resulting in the rush of energy our clients love. Experience the Power of Cryotherapy! Find a Lux Tan & Cryotherapy Location Near You. Many clients also notice improved sleep in the days following their treatment. Improvements in skin texture and reduction in cellulite and weight loss will take longer and may require a series of treatments for maximum results.